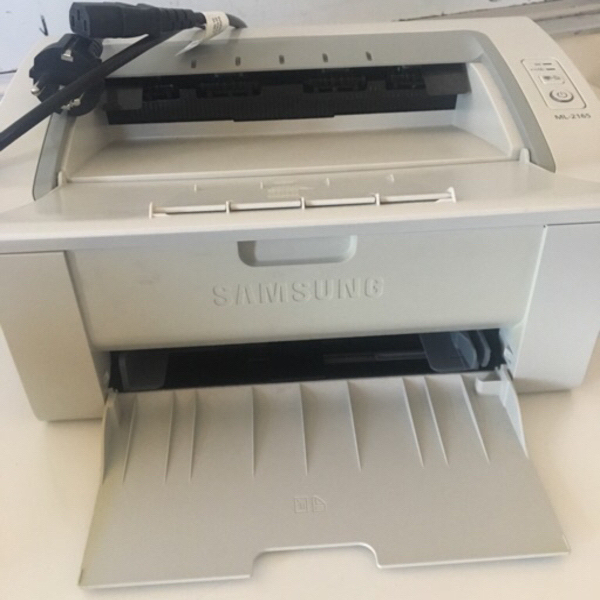 Samsung ML2165 Laser printer. Power and USB/printer cable included. No ink cartridges. In clean working condition. Sharene Lee Sure, any questions? 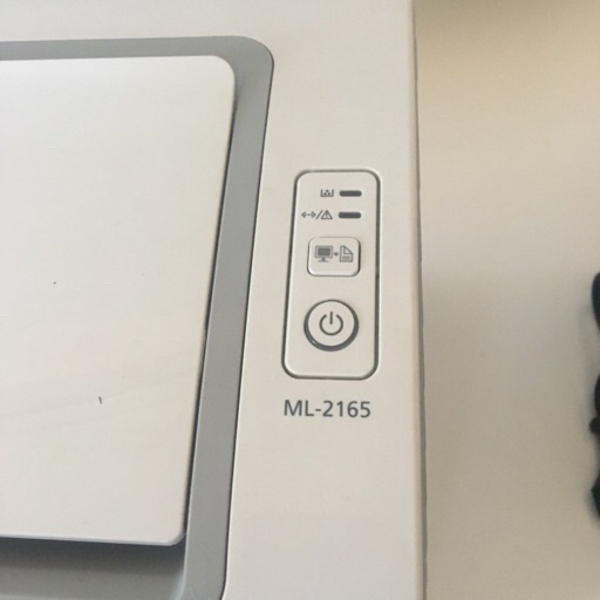 Sharene Lee It’s b/w laser printer. So toner cartridges last a long time and printer is very fast compared to ink jet. It’s ideal if you have many pages to print regularly. Sharene Lee @ann I didn’t get a message? Can u try again? ann niña hi.. :) how much is the ink cartidge when we buy it in stores? 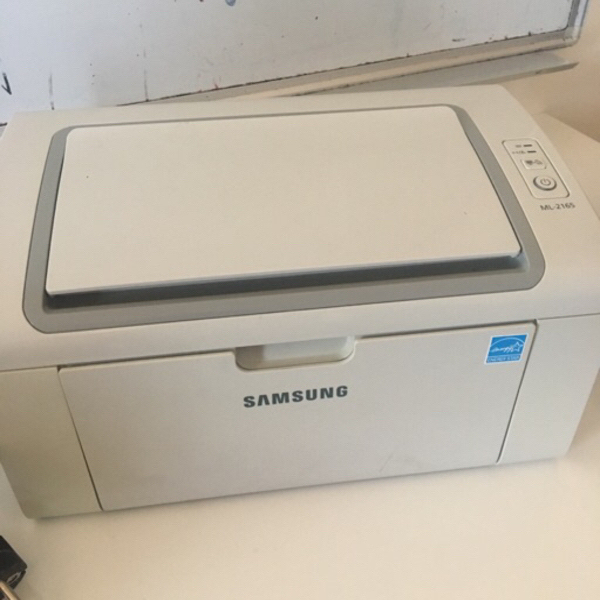 im interested with the printer.